If you’re friends with me on facebook, you’re probably well aware that I’ve started a Kickstarter campaign. 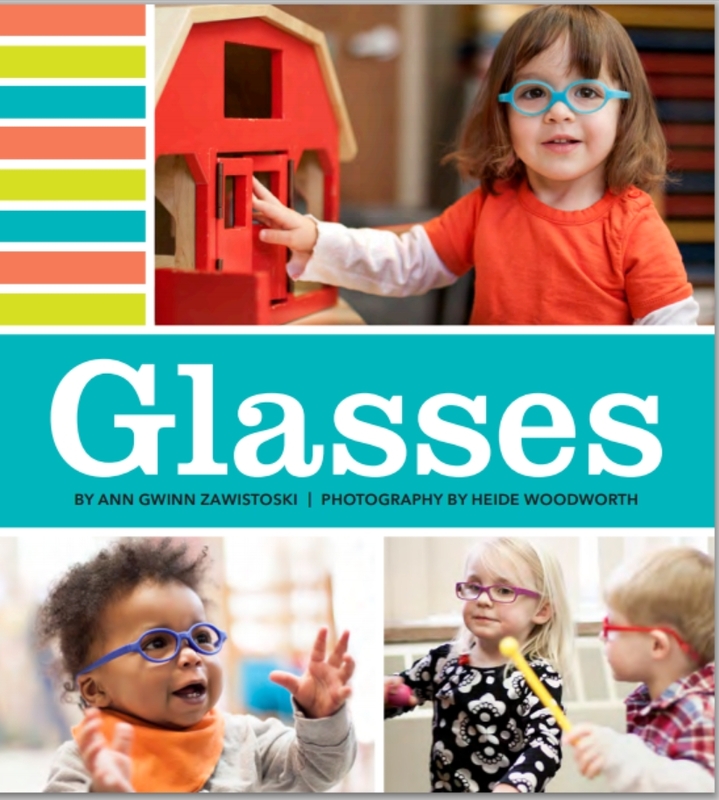 The project is making a board book for babies and toddlers in glasses. It’s an idea that has been rattling in my brain for a long time now. I hear a lot from parents at Little Four Eyes that their kids love seeing pictures of other young kids in glasses, and so that’s what I want to do: make a book with photos of babies and toddlers wearing glasses and playing or otherwise doing things that kids love to do. You can click the image to see the Kickstarter and read more about the project – and hey, while you’re there, you could support it, or share it! I read up on Kickstarters. I researched Kickstarters for other board books. I watched some other Kickstarters run – and succeed. At CONvergence, I went to a Q&A session about Kickstarter projects that featured a panel of successful creators. I was starting to feel like I had a good handle on what was involved, and was starting to feel pretty optimistic about how it would go. And the Kickstarter has gone … well … I think it’s gone ok so far. I knew going in that most projects get a lot of funding in the beginning, and then slow way down in the middle, and then often pick up again at the end. And that’s definitely been the case, there is no question the campaign is in the sluggish middle section, though it has picked up again, now that it’s less than 2 weeks from the end, and it’s more than half funded, so that’s not bad. I think. So I shouldn’t be surprised by how any of this has gone (though obviously I was hoping this would be one of those that funded in the first day). But what I wasn’t expecting – what none of the articles about Kickstarters seem to talk about – is how emotionally wrenching this whole thing has been. Though perhaps I read the wrong articles, Beth Teitell wrote an article for the Boston Globe about this very thing all the way back in April. Putting the idea out there in public was scary enough, but since then, it’s been this crazy roller coaster of emotions. One day, I’m riding the wave of excitement at seeing new backers, or reading someone’s post about the project. Later that same day, I’m in despair because there have been no more backers and I’m not sure what to do next. One evening I’ll be jumping around with 50 different ideas of ways to promote the campaign and the next evening, I find myself staring at the computer, hitting refresh on the Kickstarter page hoping that the numbers will just magically rise on their own. I’m overwhelmed with gratitude for all the support I’ve received for this project (118 backers! That’s crazy awesome!) and terrified of letting people down if it fails. And that doesn’t even begin to touch on how difficult it is to ask friends and acquaintances for money repeatedly. There’s a reason I’m not a sales person. Heck, I work in a library because that way I can give people things for free. So that’s where I’m at. If I were to give advice to anyone starting a Kickstarter — well, first I’d question why you’re taking advice from someone who hasn’t yet successfully funded — I’d say make sure you have some solid emotional support. I’m so lucky that I do. And then I’d say go read all the advice that’s out there and think a couple times before hitting the launch button to be sure you’re ready. And then I’d say to make sure you have some wine (or grappa) handy for the ride.